Laser tattoo removal has only been around since the early 90’s and more recently in Fort Collins, Greeley, Loveland, Denver, Lakewood and Colorado Springs. However the art of tattooing has been a staple in thousands of cultures for much longer. Here are some interesting facts.. The word tattoo is believed to have originated from the Samoan word tatau. 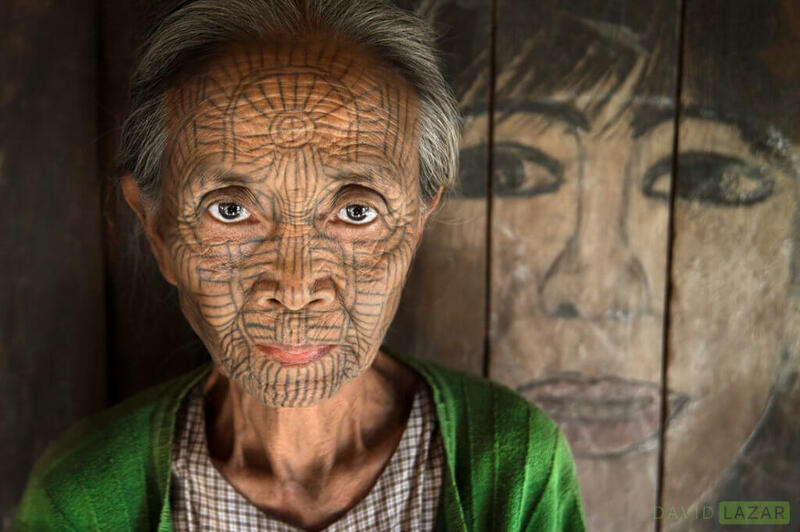 Tattooing has existed since 12,000 years BC. In the beginning women tattooed symbols on their forearm indicating their particular skill. If a woman wore a symbol indicating she was a skilled weaver, her status as prime marriageable material was increased. A far cry from society today. During tattoos origins tattoos around the wrist and fingers were believed to ward away illness. Physical evidence of tattooing on mummified human skin extends to the 4th millennium BC. The oldest discovery of tattooed human skin to date is found on the body of Ötzi the Iceman, dating to between 3370 and 3100 BC. Other tattooed mummies have been recovered from at least 49 archaeological sites including locations in Greenland, Alaska, Siberia, Mongolia, western China, Egypt, Sudan, the Philippines, and the Andes. There are now plenty of options in Northern Colorado to get rid of your ink before you become a mummified. Including LaserAll NOCO’s premier laser tattoo removal clinic.Now offering Laser Hair Removal with LaserAll!! !